Powermat has announced that it will become the newest Wireless Power Consortium (WPC) member. Powermat will contribute its technology and expertise to further advance inductive wireless charging capabilities while maintaining backwards compatibility to the existing Qi ecosystem. 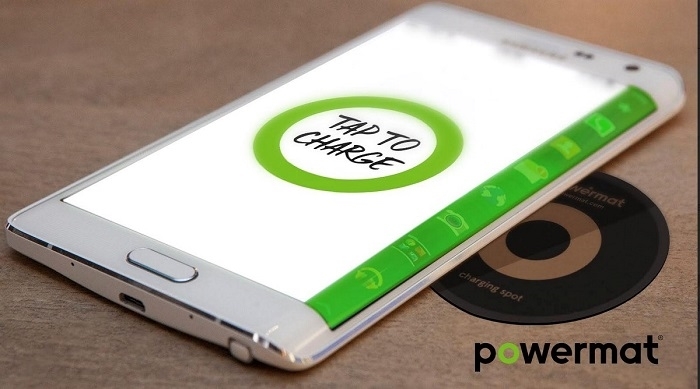 Powermat was one of the pioneers that recognized the value of wireless charging. By joining WPC, it further unifies the wireless charging ecosystem behind the Qi global standard, which will accelerate wireless charging adoption and make it more convenient for consumers to use wireless charging wherever they go. WPC will leverage Powermat’s expertise in technology innovation to support more use cases including higher power and expanded special freedom. According to Powermat - Qi has become the dominant wireless charging standard on the market and the recently launched Apple iPhone lineup is evidence of this success. Powermat will share technology innovation to further unlock the potential of wireless charging, and will expedite the growth of the wireless charging infrastructure, bringing wireless charging to wherever users need it. Click here to know more.